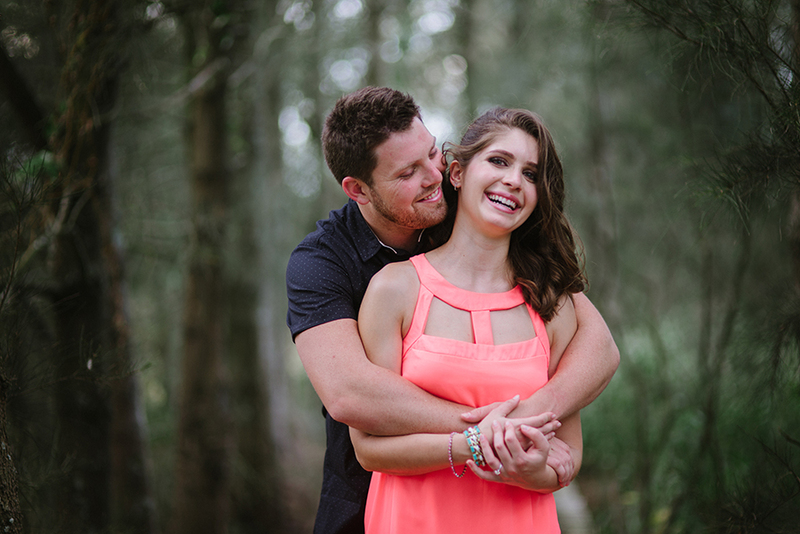 In nearly exactly one month from today Gabriella and Jason will say I do, in the majestic Hunter Valley. But before that happens we made sure to get some beautiful photos to commemorate their engagement. As I arrived at Jason’s family home on the outskirts of Maitland, the bright sunny day was slowly disappearing and the dark black clouds were starting to roll in. 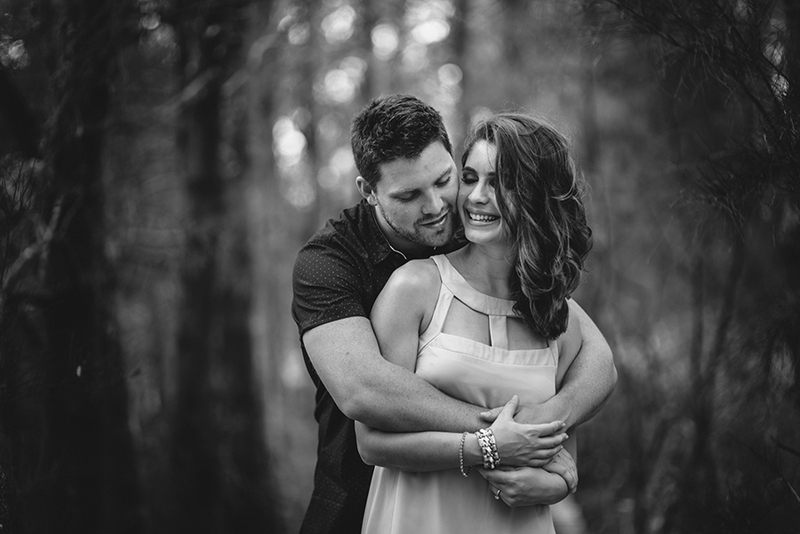 Even though our session was cut short by the rain, it wasn’t all bad, these images make every second worth it!